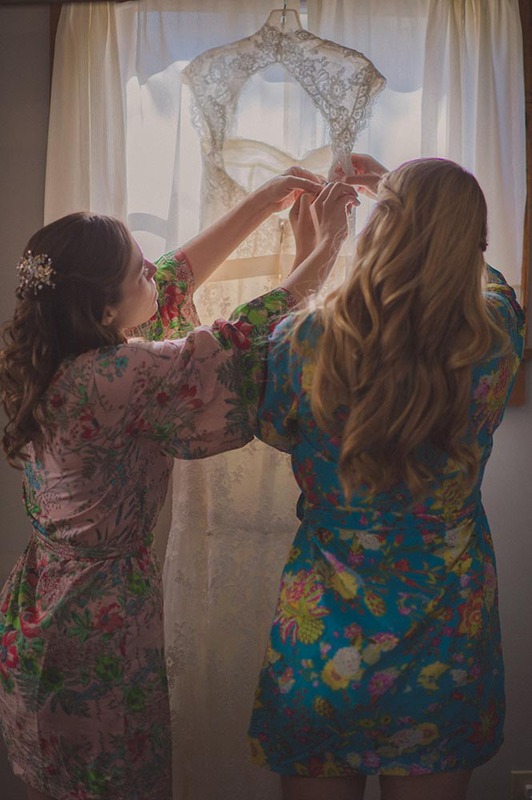 As part of our occasional expert advice series we are please to share an interview with wedding photographer Susan Stripling. 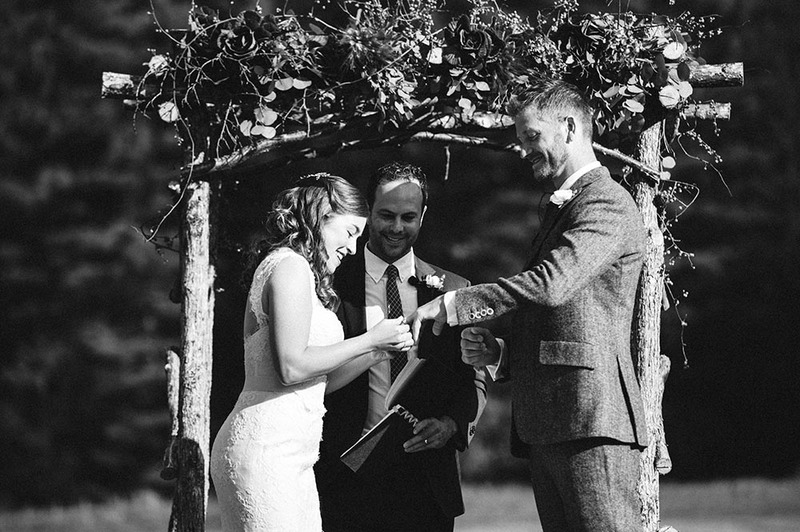 We think you’ll enjoy her perspective as an artist as well as a wedding photographer. Thank you Susan for sharing your thoughts on our exclusive wedding destination, on the magic of a wedding day, and on your art. Riverside Farm Weddings: What is the most important question you think couples should ask when choosing a photographer for their wedding? Susan Stripling: Choosing a photographer is a very personal thing. There are so many styles to choose from and more than anything else the work of the photographer has to speak to your emotions. On top of that you have to make sure that the photographer you’re considering has a good business reputation, good business ethics, and excellent customer service. I would highly advise that you first ask your photographer to describe their style. If they say their style is photojournalistic then ask them what that means…are they actually capturing naturally occurring moments are are they setting the scenes for moments that look real but are not? Make sure that they have full galleries that you can look through, not just blog posts, so that you can see the entirety of a day from the beginning to the end and not just the photographer’s select favorites on their website. I would also advise that you ask to see galleries that might not be in the best of conditions – ask to see a wedding in the rain, in the snow, and in the winter months when it gets dark very early. This will help you determine whether or not your photographer can handle weddings in any situation. Looking at a great variety of their work will help you see the consistency in their style and technical ability and will help you make your ultimate decision. 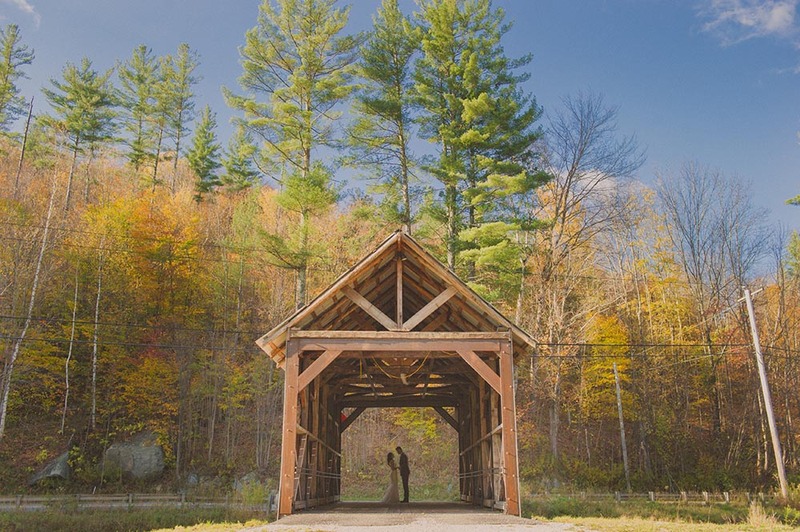 Riverside Farm Weddings: We love your shots of Riverside Farm and the surrounding Vermont landscape. You’ve captured views and angles no one else has. When shooting at a wedding venue what do you look for? Susan Stripling: The first thing that I’m looking for is, quite simply, the light. Whether it’s light coming in through a window or beautiful outdoor sunlight finding the source of light is my first priority. After that I’m looking for beautiful backgrounds and beautiful elements that I can introduce into my photographs to help tell the story. I’ve absolutely done my research before shooting at a new venue for the first time because I want to see how other photographers have seen the scene first. My goal is to provide the venue and the clients with a fresh view of the scene that hopefully no other photographer has done before. Above all else I want to deliver gorgeous images to my clients that will live on for generations to come. 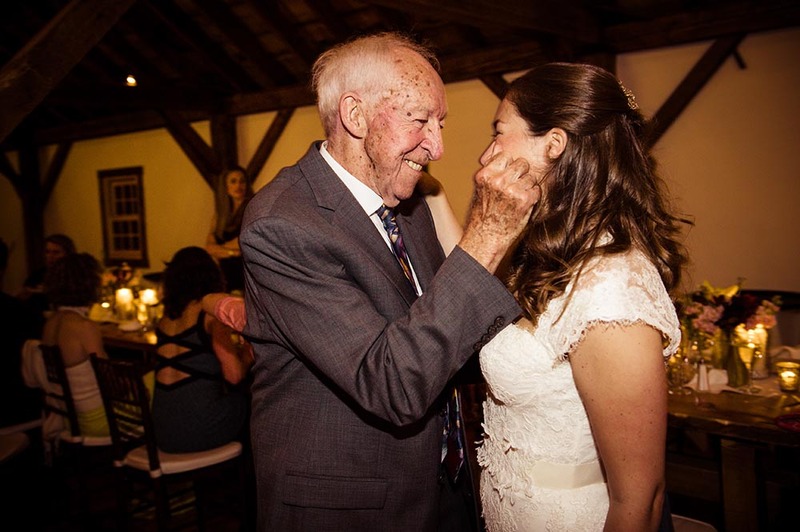 Riverside Farm Weddings: What is your favorite part of a wedding day to photograph? Susan Stripling: Would it be completely cheesy to say that I love the entire day? From the bride getting ready to the moment her parents see her for the first time in her dress, from the second she walks down the aisle to the moment that her groom lays eyes on her, all of the portraits, the families coming together, and the entirety of the reception are a joy to document. I truly do feel very fortunate with every single wedding that I am commissioned to photograph. I know what a legacy we are creating for their families and what a tremendous responsibility that is. 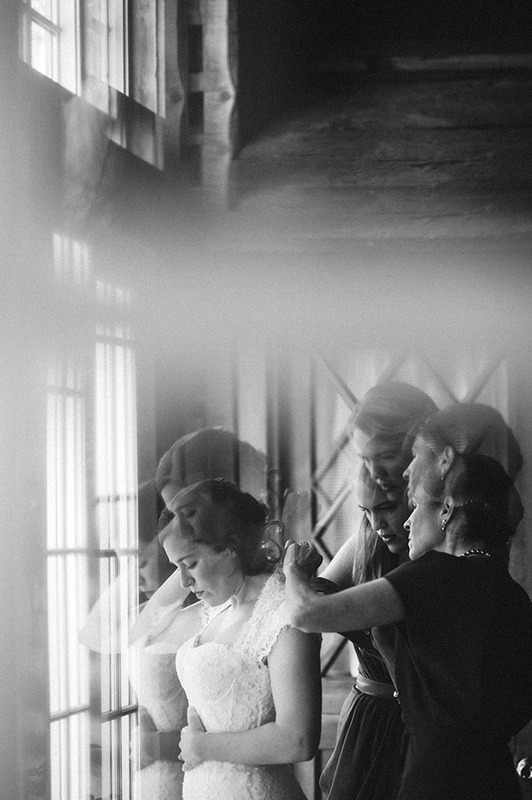 Riverside Farm Weddings: It looks like some of your photos are double exposures or shot through glass or windows, can you tell us about that and what you feel it adds to the story of the day? Susan Stripling: As with any stylistic decision in terms of photography I’m not going to take a photograph that doesn’t help tell the story of the day. That said, I am always looking for a new and interesting way to see the scene and tell the story in a way that it hasn’t been told before! Riverside Farm Weddings: Can you tell us a little bit about the experience of shooting a wedding at Riverside Farm? Susan Stripling: Shooting a wedding at Riverside Farm is a treat on multiple different levels. To begin with, the entire staff and team at Riverside are so warm and welcoming and they treat all of the vendors like part of the family. And then you have the atmosphere in itself. What can really be said about that to possibly do it justice? 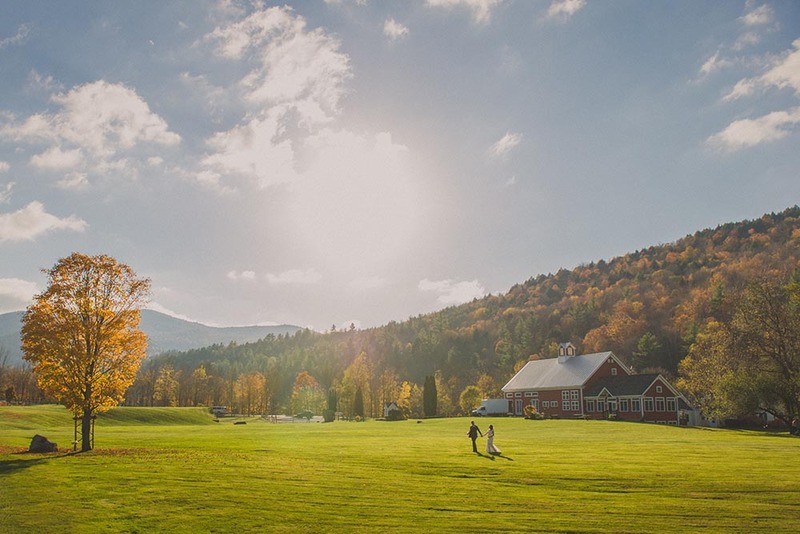 The rolling mountains in the distance, the absolutely beautiful colors of the foliage, and the immaculate perfection of the grounds and the buildings are truly a joy to behold. It is a photographers’ dream on many levels and if I could come back and shoot there every weekend I would be a very happy photographer indeed! 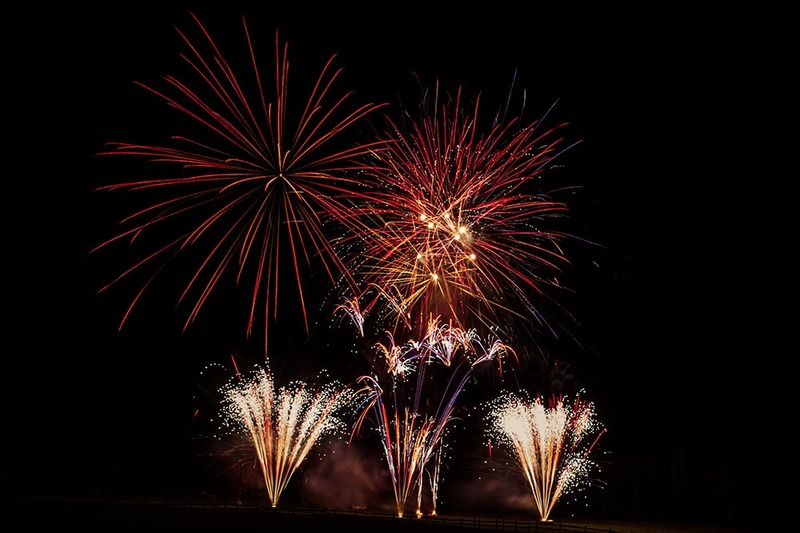 Riverside Farm Weddings: If you had to sum up your goal when capturing a wedding, what would it be? Susan Stripling: Beauty and emotion. My job is to document the natural beauty of you, your family, and the coming together of everyone you love. As a photographer there is no greater honor than being invited to document such a momentous occasion.